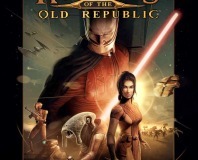 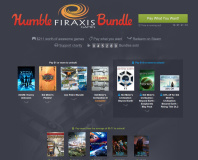 The Humble Star Wars Bundle has gone live with a total of nine games currently up for grabs. 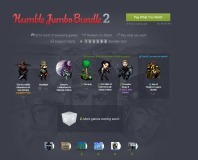 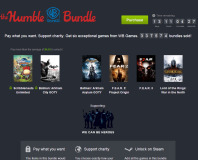 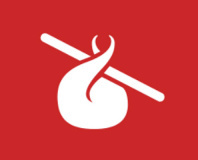 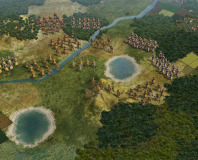 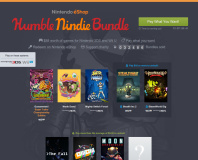 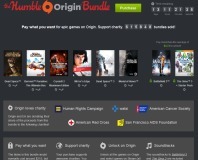 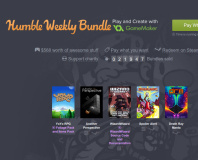 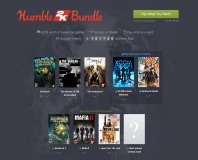 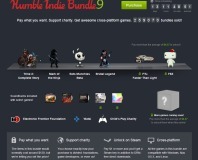 A new Humble Bundle has launched including Galactic Civilizations 2, Deadlight, Terraria and Crusader Kings 2. 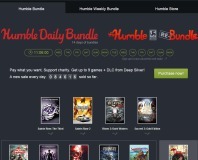 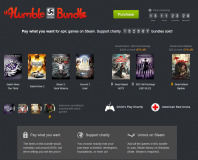 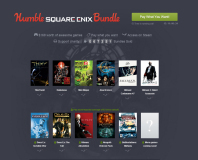 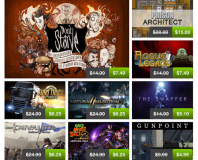 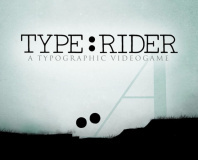 The Humble Bundle crew have launched a pay-what-you-want bundle consisting of a selection of Deep Silver's offerings.